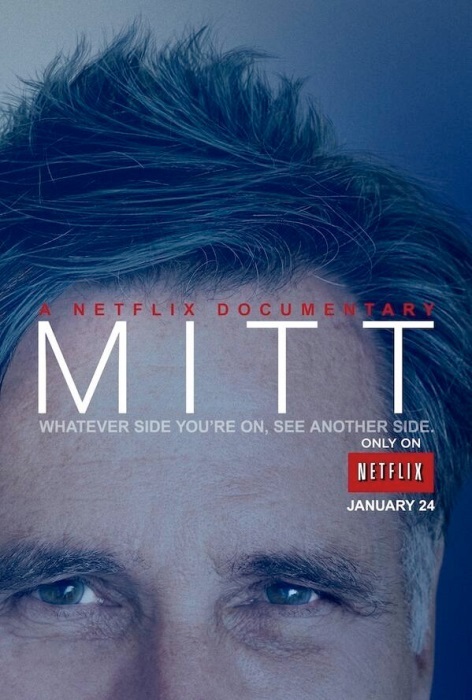 Mitt Romney and his family are followed through their US Presidential campaigns. TITLE: Sarah Palin: You Betcha! We hear the recording of the prank call made to Sarah Palin during the last election, where the caller pretended to be French president Nicholas Sarkozy.